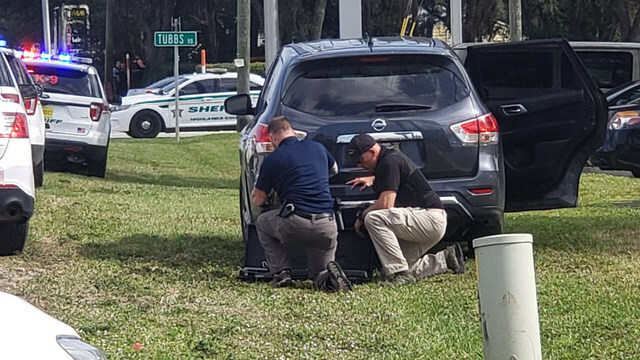 SEBRING, Fla. (WFLA) - - At least five people are dead after a gunman walked into a central Florida bank and opened fire on Wednesday afternoon, authorities say. 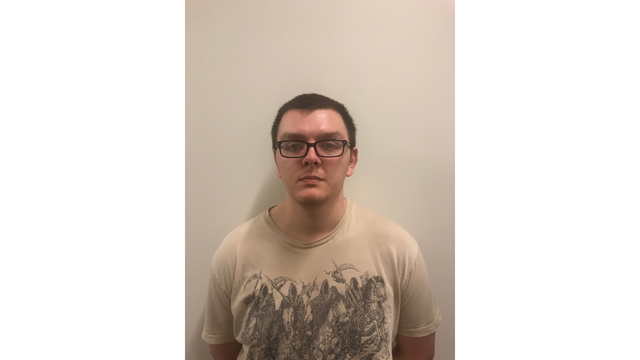 Sebring police officials say 21-year-old Zephen Xaver called 911 around 12:30 p.m. Wednesday and reported that he had fired shots inside the SunTrust Bank on US-27 South in Sebring. 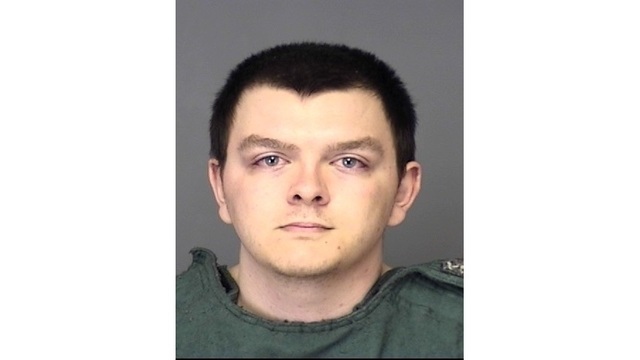 Xaver is a former correctional officer trainee at the Avon Park Correctional Institution. He worked there for less than two months. The Sebring police chief confirmed the fatalities at a Wednesday evening press conference. “This has been a tragic day for our community. We’ve suffered a significant loss at the hands of a senseless criminal doing a senseless crime,” Sebring Police Chief Karl Hoglund said. 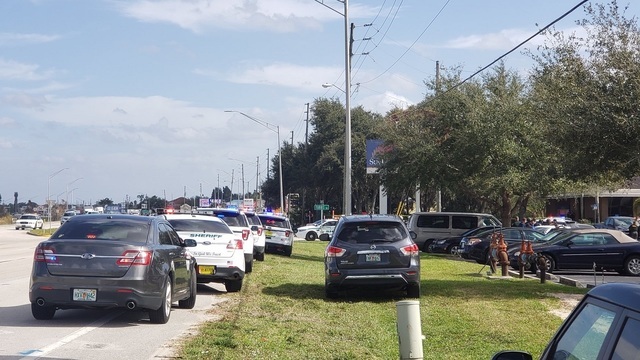 Sebring police officers and Highlands County deputies responded to the scene after the call came in and established a perimeter around the bank. Our news helicopter flying over the scene saw a massive law enforcement presence as police tried to negotiate with the man barricaded inside. "At first [SWAT] hooked some cables up to it [bank door], tried to rip the doors off. The door handles came right off. Then they just drove the SWAT machine right through the door," said witness Stefan Roehrig. Roehrig saw police take Xaver out of the bank in handcuffs and recorded cell phone video. "The suspect, they slammed him pretty good I think and brought him out here," he said. "He was young, very young." Gov. 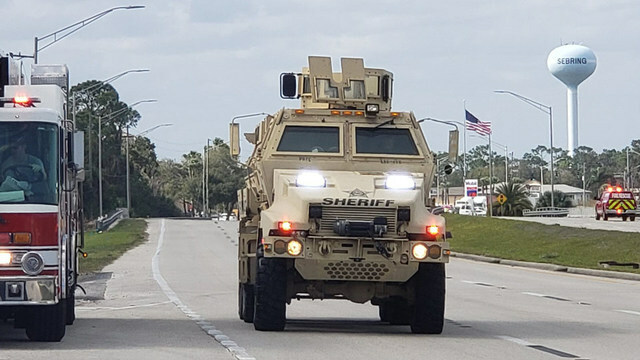 Ron DeSantis traveled to Highlands County to provide an update alongside law enforcement Wednesday evening. “Obviously this is an individual that needs to face very swift and exacting justice,” he said of Xaver. None of the shooting victims have been identified yet. Families are still being notified. 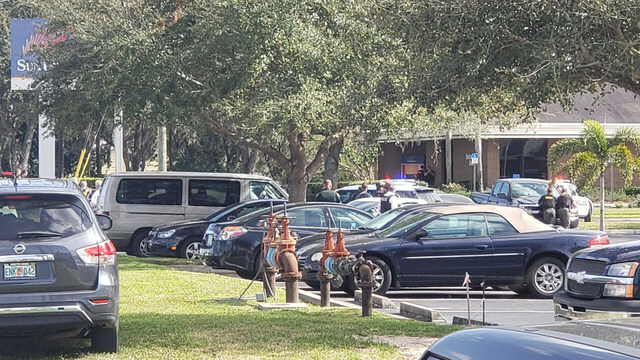 The sheriff's office asked co-workers and family members of anyone who was inside the bank during the incident should go to the Inn on the Lakes on Gulfview Road. 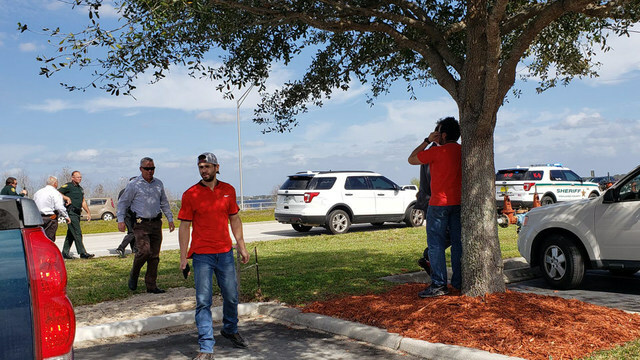 We are deeply saddened by the tragic shooting at our Sebring, Florida branch this afternoon. We are working with law enforcement officials and dedicating ourselves to supporting the people and families impacted by this horrible and senseless tragedy. Our entire team mourns this terrible loss.